A marriage celebrant is an individual who has the legal capability to perform marriage ceremonies. Celebrants can often conduct other types of official ceremonies as well as weddings, but their most common type of event is a wedding. For a wedding to be binding legally, the celebrant must be recognized under local or national law. In many places, Becoming a Marriage Celebrant is relatively easy and does not require the individual to be a particular religion. However, most individuals from religious groups that regularly perform marriage ceremonies are also marriage celebrants.Becoming a Marriage Celebrant requires getting recognition from the government. This recognition may come in the form of a certificate or license, and says that the individual has the power to marry people. The individual may also have the power to perform funeral rites, baby naming ceremonies, or fulfill other community leadership roles. There are a number of qualifications an individual must fulfill before Becoming a Marriage Celebrant. In addition to these qualifications, he or she must often undergo ongoing education while acting as a practicing marriage celebrant. Most marriage celebrants perform only a limited number of ceremonies every year, but it varies by individual. Because of the important role marriage plays in society, marriage celebrants must take their jobs very seriously. In many places, an in-depth course on the different parts of a legally binding marriage ceremony is required before an individual can become a marriage celebrant. 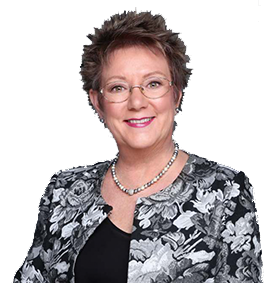 In addition to the qualification requirements, Becoming a Marriage Celebrant often requires going through a lengthy training or registration process. This process is put in place to ensure that individuals are properly prepared before becoming marriage celebrants. The system in most locations is very strict. This helps maintain the rigor and integrity of the civil marriage system. A marriage celebrant is present at a wedding ceremony to ensure that all the necessary laws and regulations of marriage are followed. 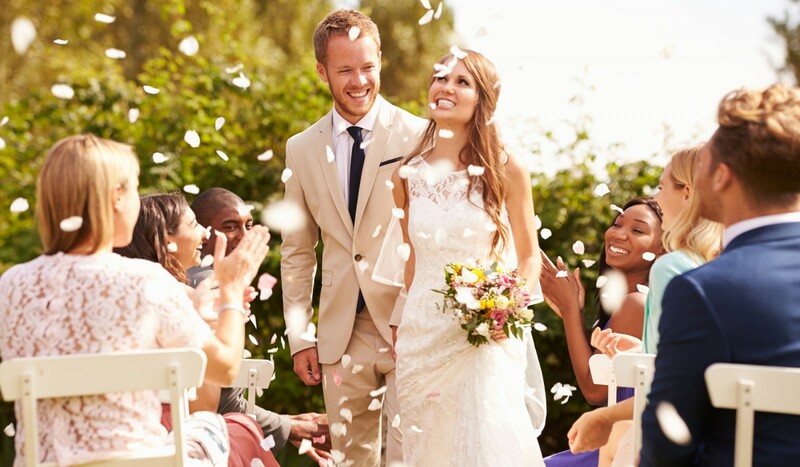 Marriage celebrants are there to help the couple enjoy their day, and also fulfill all the duties required by the state so that the couple does not need to. Marriage celebrants are required to comply with all of the state's laws regarding marriage, and often, they are registered for life. Once an individual becomes a marriage celebrant, he or she can continue to marry people anywhere within the confines of his or her country, and sometimes even outside, depending on laws and regulations.